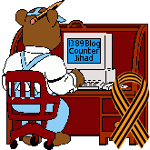 No Google Doodle for US Memorial Day 2014 — 1389 Blog - Counterjihad! Thanks to Jim Hoft for pointing this out. Google is infamous for hiring many foreign employees via the H-1b program, and for continually pressuring Congress to expand that program, at the expense of loyal, hard-working, and eminently qualified older American workers. Headquartered in Mountain View, California, Google and its environs are imbued with the hard-left Silicon Valley mindset. We can assume that US military veterans and their families are underrepresented among Google’s workforce. No surprise that US Memorial Day doesn’t show up on their radar screen. Google co-founders Larry Page and Sergey Brin personally approve or reject each proposed Doodle. Despite the fact that Brin was born in Russia, Google has never honored Victory Day (May 9), celebrating the defeat of Nazi Germany, with a Doodle. Because Hitler’s forces would otherwise have killed Brin’s Russian Jewish parents, Brin owes his life to Russia’s veterans. 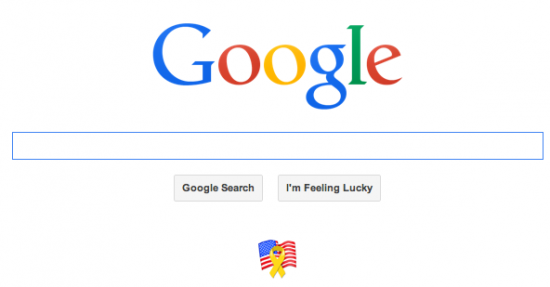 Google Doodles replace the standard Google logo to honor holidays, events, or anniversaries. Clicking on a Doodle on the Google Doodle archive page brings up a world map showing where that Doodle was visible – unfortunately, in most cases, with no information on what that Doodle is all about. Each Doodle appears only in the countries or regions where Google assumes it to be of interest. Wikipedia lists many Google Doodles but shows no images, due to copyright issues. A few Doodles are interactive. The 2011 Richard Trevithick steam engine doodle could not have run. The 2013 Earth Day doodle contained egregious astronomical errors. The 2013 Doodle for India’s Independence Day got one of the colors wrong. 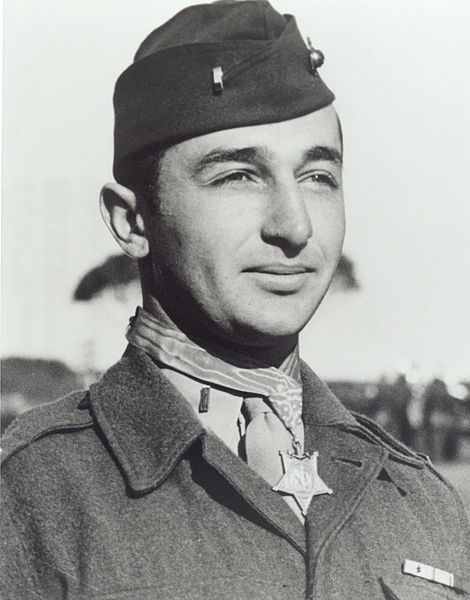 This is not a Doodle.
.@Google: Next Memorial Day, a #GoogleDoodle for Medal of Honor recipient Mitchell Paige http://t.co/KNehSvAWri PLS RT! Please retweet the above Tweet if you are on Twitter!